Discover your God-given potential and impact your world in a positive way! 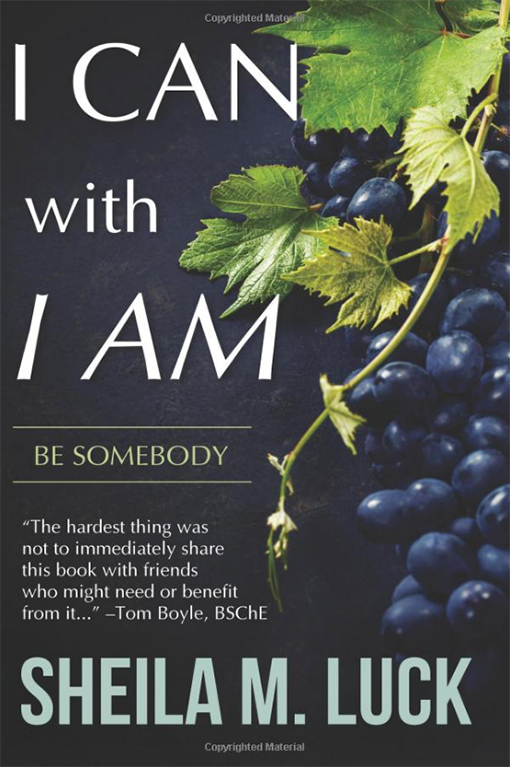 I Can with I AM: Be Somebody helps the reader find meaning and purpose in life regardless of his or her life stage. By helping readers identify their passions of the heart and God-given talents, he or she can become a person of influence and make a positive difference within their world.